A stunning three bedroom detached house set in a rural position located in the beautiful grounds in the Waldegrave Estates. 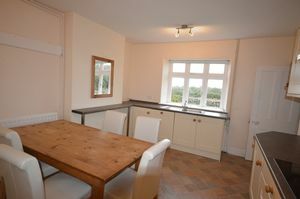 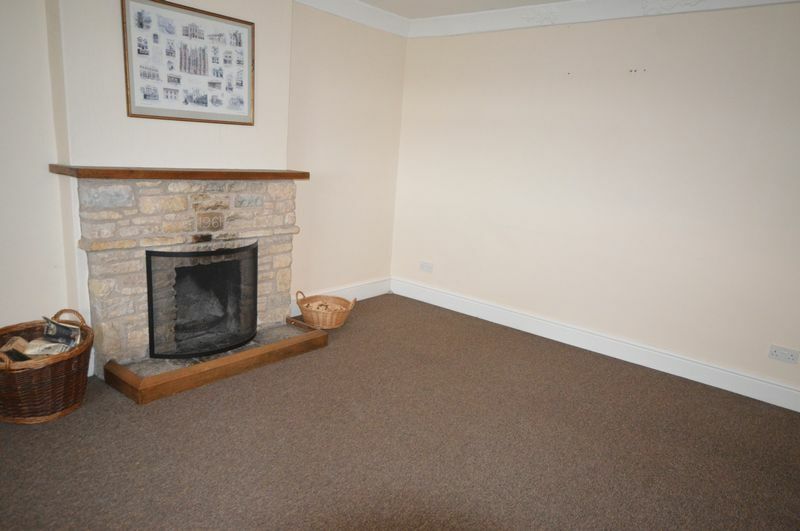 The property offers downstairs a good size kitchen/breakfast room, downstairs WC, dining room with feature fireplace. 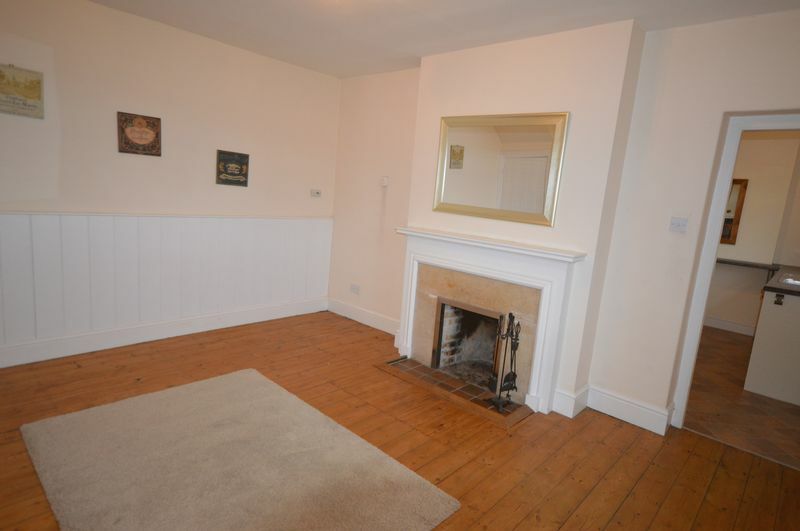 living room with log burner. 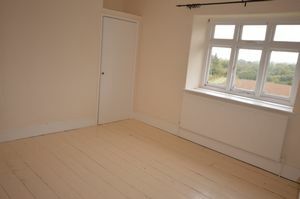 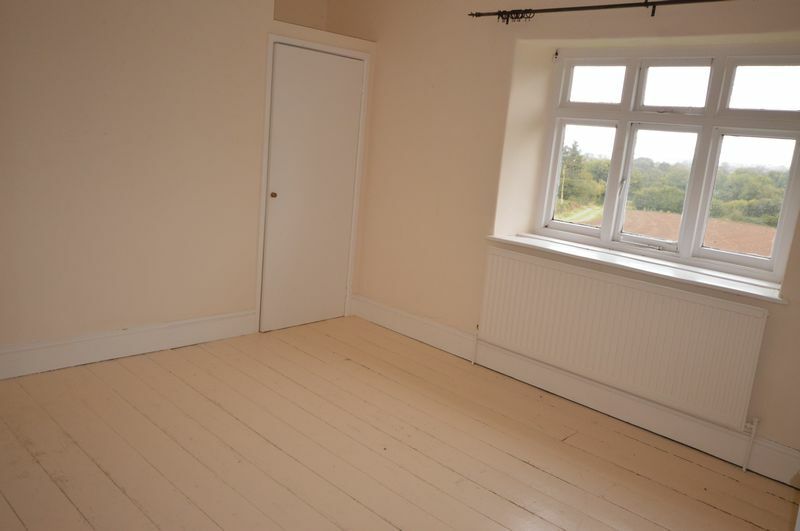 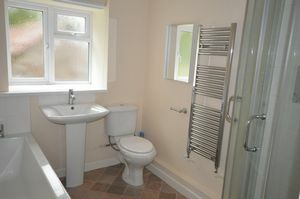 Upstairs has two good size double bedrooms, third smaller double room, and a modern bathroom with separate shower. 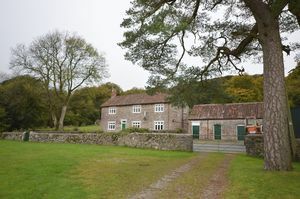 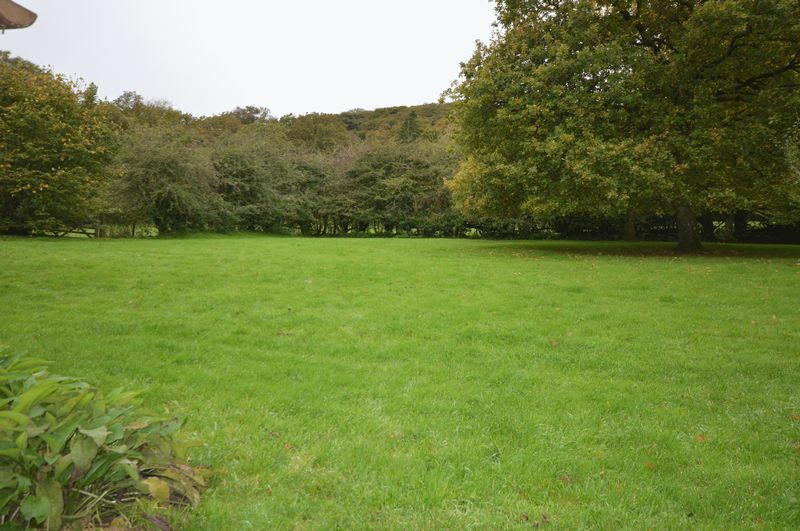 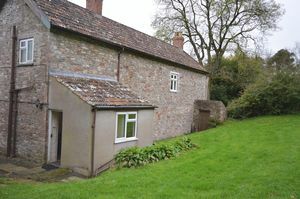 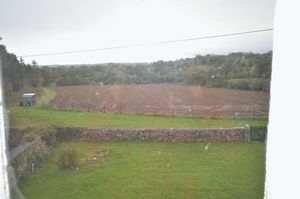 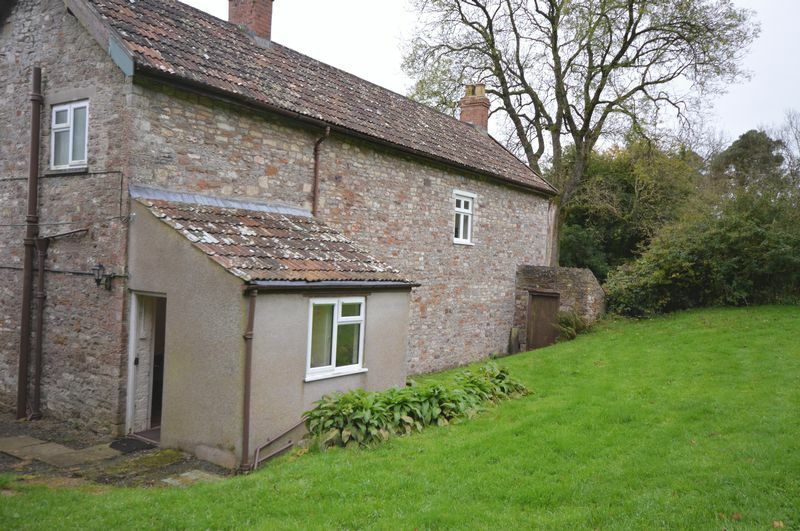 Outside has lovely gardens set in a 1/4 acre with outbuildings including a stable and games room. 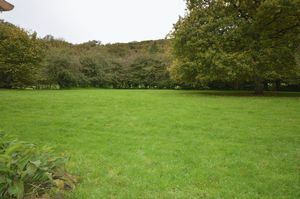 There is further potential to rent a paddock. 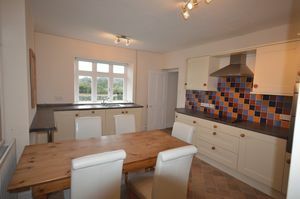 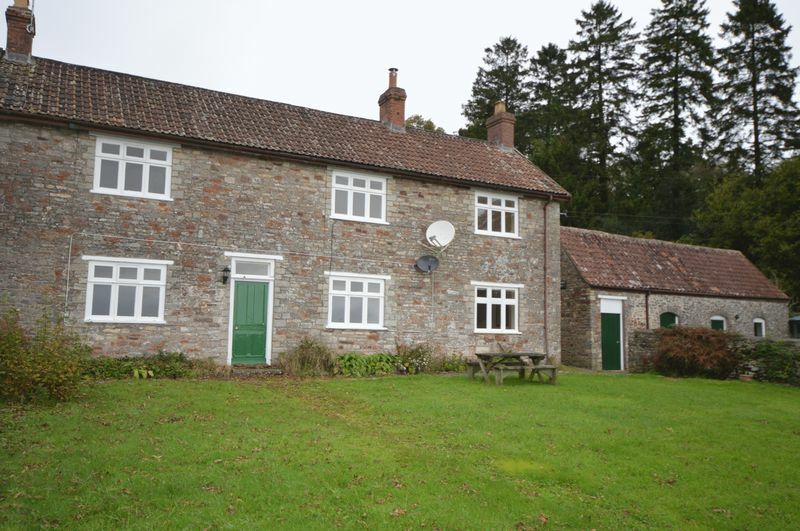 A great family home close to Bath, Bristol & Wells.